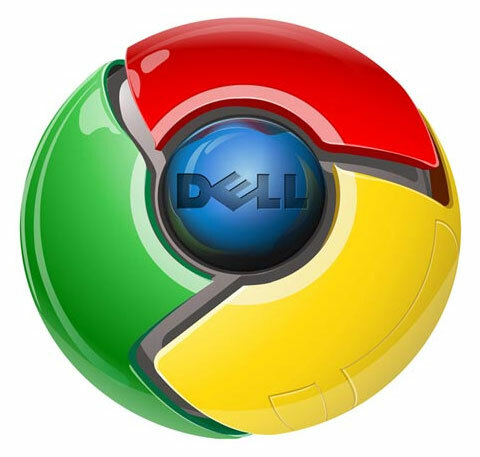 Sources at Computerworld.com reported after a detailed browser speed test a few days ago that Google Chrome beat all other browsers on a Dell machine and seems like Dell is paying attention. Google is planning to launch its Chrome OS soon and Reuters are reporting that Dell is currently in negotiations with Google regarding adding the OS to its laptops. The teaming up will be a further strengthening of the two companies’ earlier ties as Dell’s first smartphone Aero runs on Android and its Android- based tablet Dell Streak is also expected to launch next month. Dell’s President for Greater China and South Asia, Amit Midha, confirmed that the two companies are in talks regarding the new OS. Midha states that his company just wants to be “one of the leaders” with the technology. This sure looks like a perfect match taking shape.